The soundtrack version of this song is the same as the regular version, but they hacked it all up with clips from the City of Angels movie. 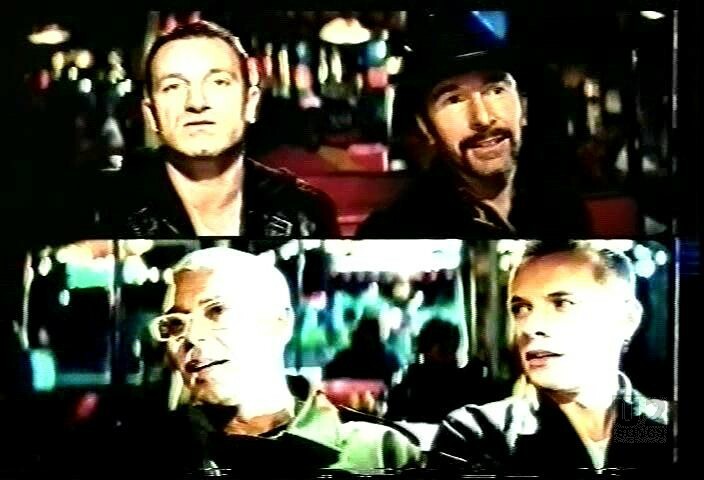 U2 filmed the original video over a weekend in Detroit. 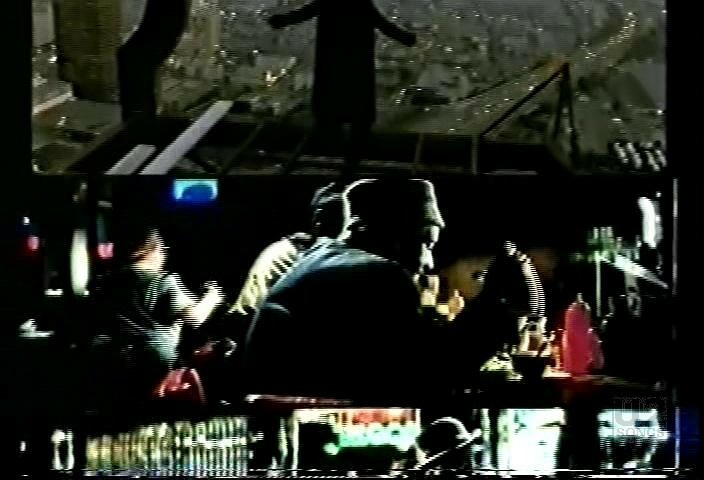 It shows Bono at a restaurant (the defunct Hi-Liter in Highland Park) singing the song while various people come in and sit next to him over the course of the day. Bono met with a small group of fans outside the Ritz Carlton and invited them along to be extras in the video. Shooting began around 8pm on November 1, 1997 and ran until 4:30 am the next day. The video uses a split screens to show multiple viewss at once. In one scene you see Bono and a woman sitting next to each other, and in the bottom half of the video you see the guy she is speaking with, who is sitting across from her. 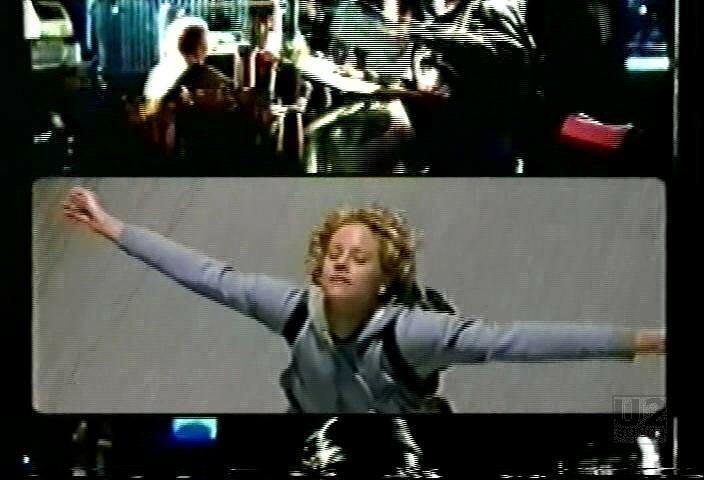 The video premiered in Europe in November 1997, but it got very little play in North America. That was reserved for the spring, when the video was recut with additional scenes from the movie “City of Angels” and used for promotion for that film. 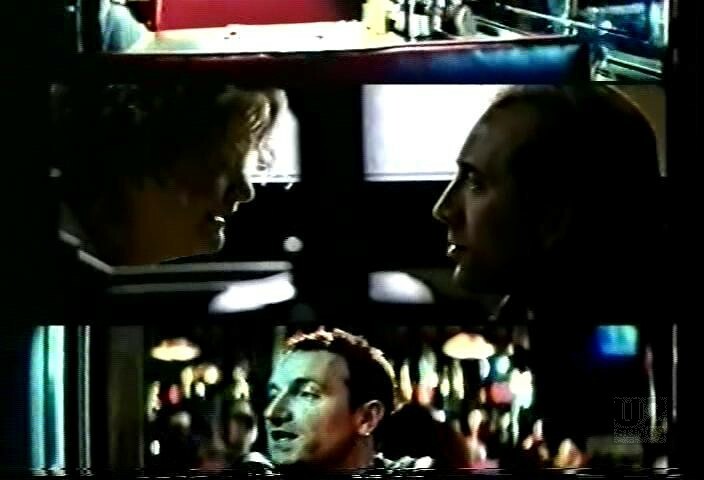 This version of the video was found on the DVD release of the “City of Angels” film. "Various Artists - “City of Angels” Soundtrack Album"